The fall Breakpoint Jam tour kicked off last week at CocoaConf Columbus. Hello Columbus – nice sunset! Jonathan Penn shows the rocker within, rehearsing for the CocoaConf Columbus Breakpoint Jam. A mix of full and conditional breakpoints joined in to play a set of James Dempsey and the Breakpoints songs for the crowd. Jonathan Penn (@jonathanpenn) of Rubber City Wizards was inducted as a full Breakpoint following his stellar performance at the Live Near WWDC 2013 show in June. In Columbus, he donned some shades and jammed on guitar and backing vocals. The jam also included a few Conditional Breakpoints—folks who jam in the pickup band when they happen to be in town. Nathan Sjoquist (@nathansjoquist) was on hand, taking a break from iOS development for some guitar and backing vocals. And finally, on the all-important slide-advance keyboard was keynote speaker extraordinaire, Daniel Steinberg (@dimsumthinking) of Dim Sum Thinking. 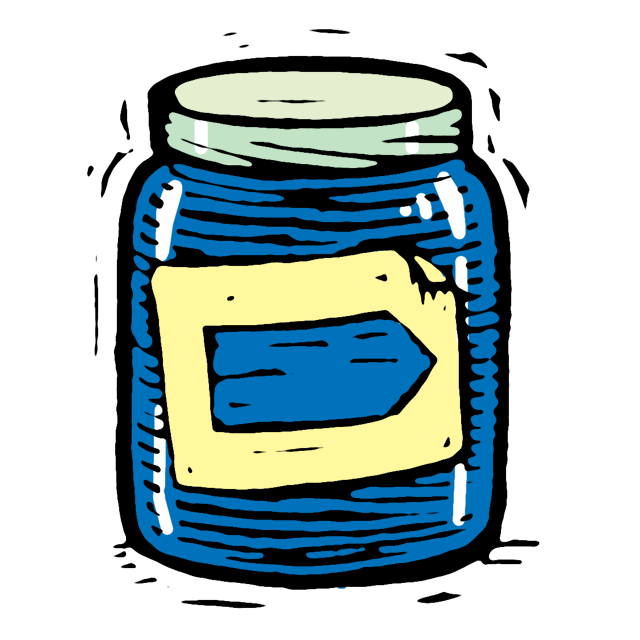 The Breakpoint Jam fall tour rolls on to CocoaConf Boston later this month and then CocoaConf Atlanta in November. Thanks for all the support in Columbus! And if we’re coming to a town near you, I hope you can join us in Boston and Atlanta! In the meantime, sign up for our newsletter to find out about live shows and music releases. Or show your support with a download from iTunes. This entry was posted in iOS, Mac, Music and tagged CocoaConf, Columbus, IOS, IPad, IPhone, iPhone 5, IPod Touch, iTunes, James Dempsey, James Dempsey and the Breakpoints, Mac, music. Bookmark the permalink.